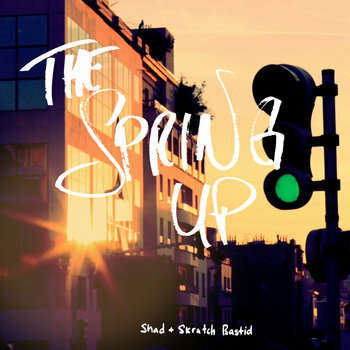 As a result of a collab from Shad's upcoming LP comes this 5 track EP, The Spring Up. If that wasn't dope enough, it features DJ Jazzy Jeff and Cadence Weapon. And if that wasn't ill enough still, it's FREE! Click here. New track from Shad. It’s a new, unmixed, one-off demo, but enjoy. Produced by Canada's own Skratch Bastid. Peace. Audio Leak: “Why We Talk Stuff Like That (Intro)” by R.U.I.N.